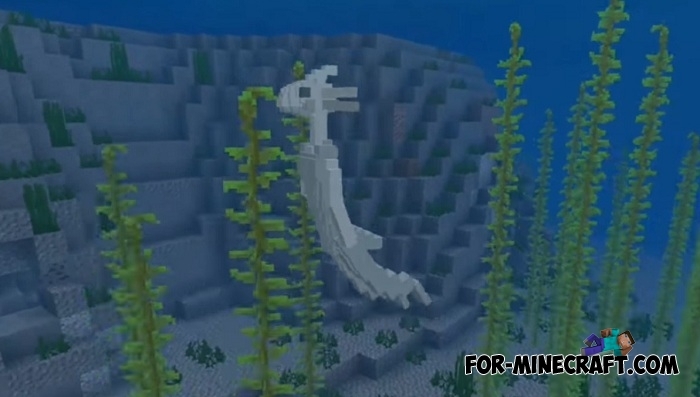 If you think that the aquatic update is the most interesting place for exploring, then you are mistaken. 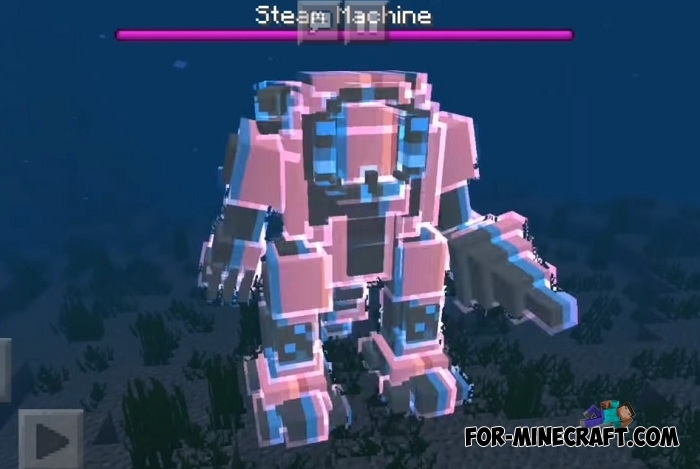 Disneyfan_Lemo has done a tremendous job to further diversify the underwater environment. 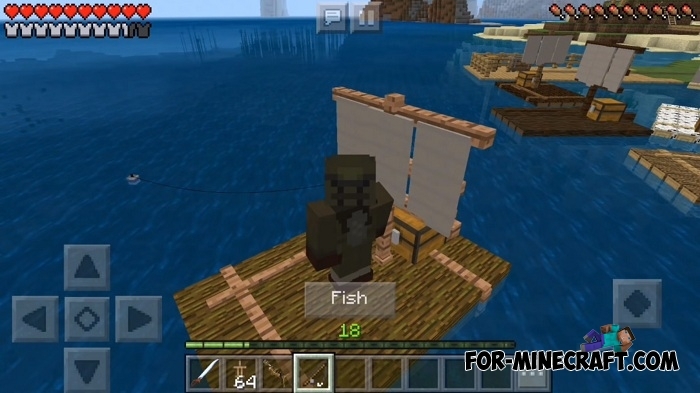 This addon combines his previous addons for MCPE, thereby creating a fairly massive and very excellent content that you just need to install. 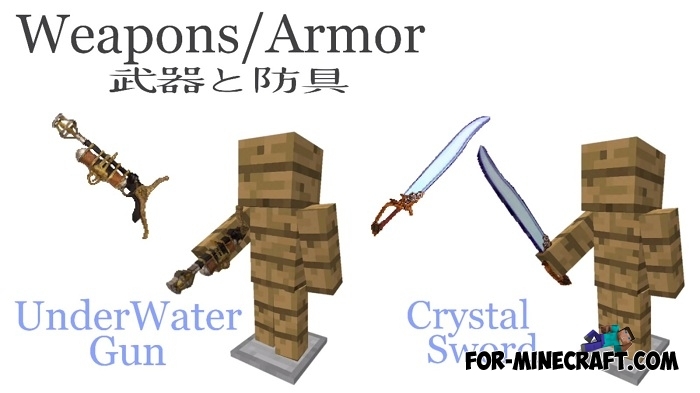 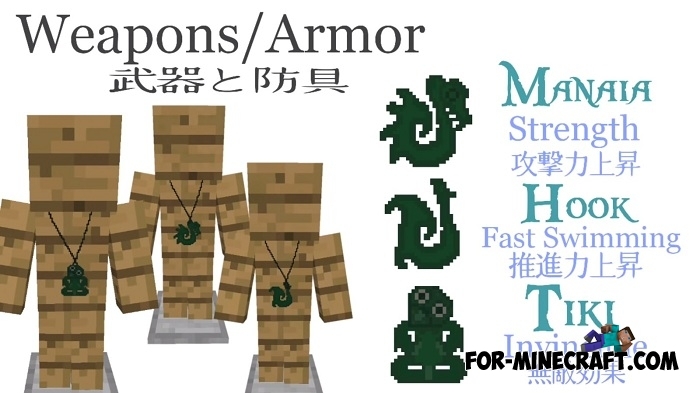 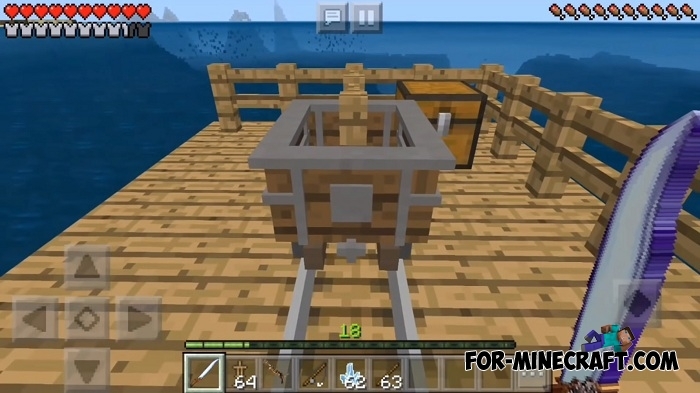 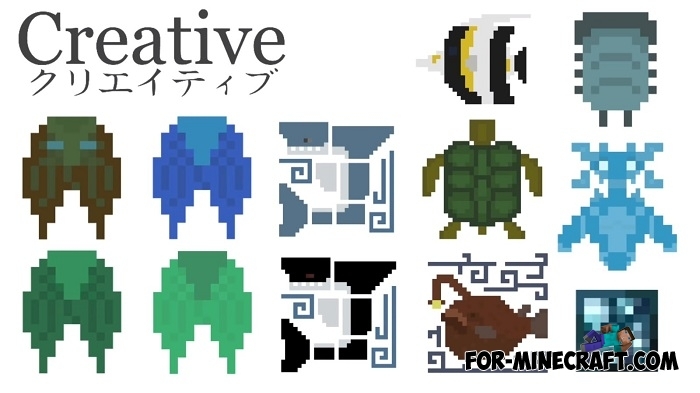 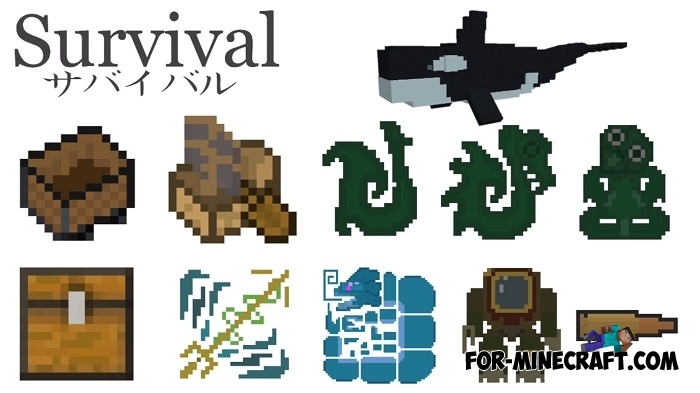 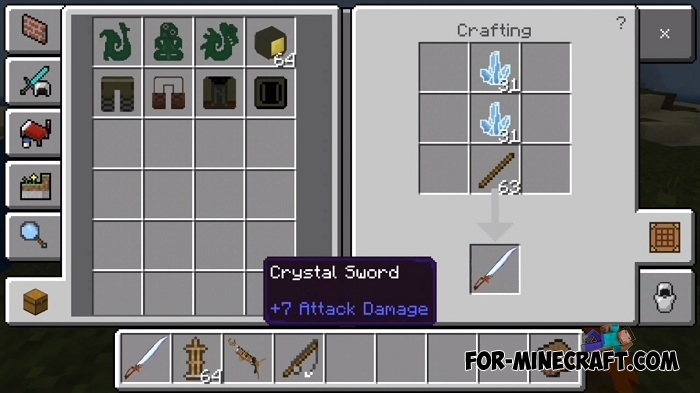 Almost all aquatic features will be updated with these: a suit for deep-sea diving, a magic necklace, rafts, new weapons and trophies, as well as many new underwater mobs but the most important are bosses. 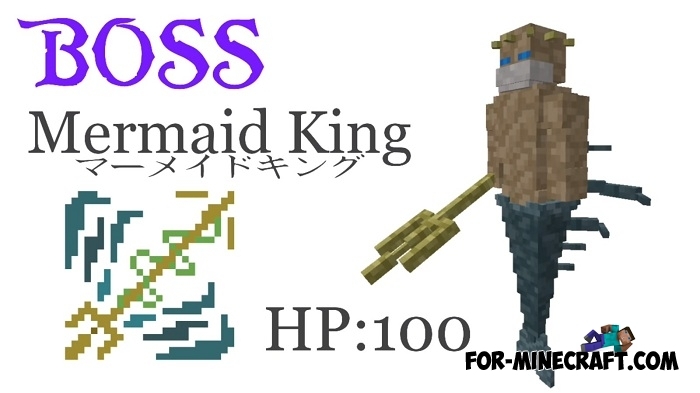 Now each of your submersion under water can end sadly. 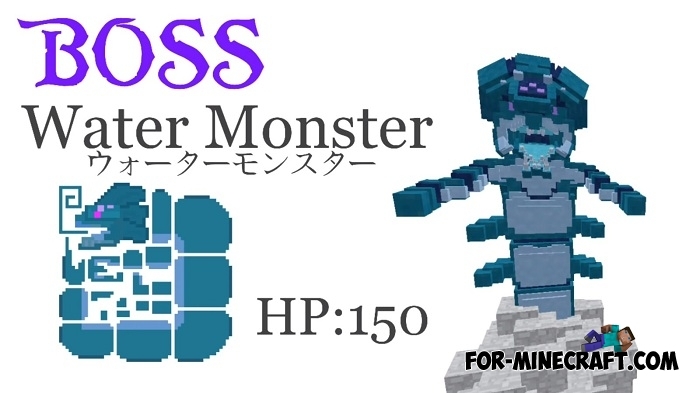 The Mysterious Sea addon replaces some aquatic creatures with dangerous bosses who live deep underwater. 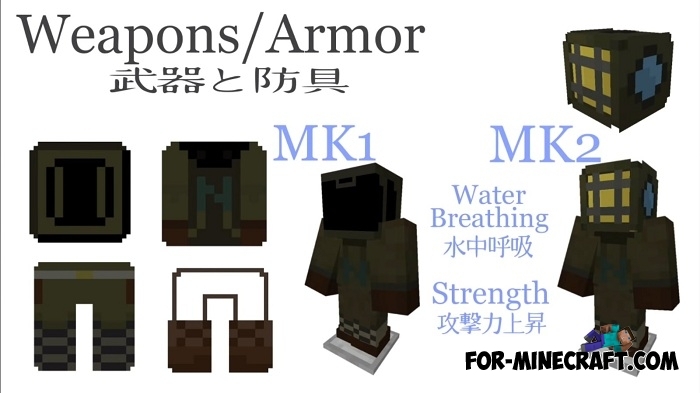 Prepare a new weapon, wear the suit for diving and slowly plunge into the water for a meeting with adventures. 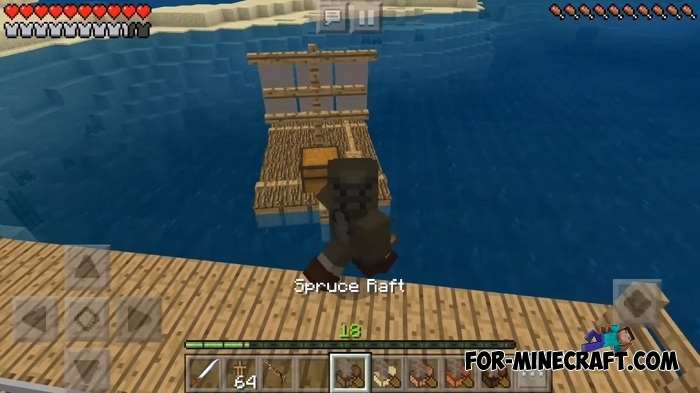 How to install Mysterious Sea? 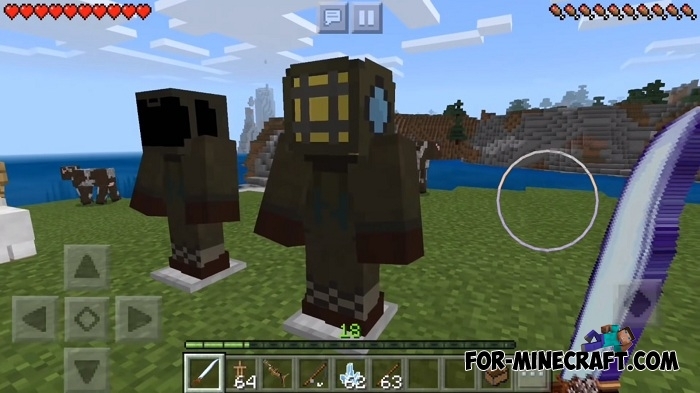 Trophies addon (MCPE 1.2)Every killed mob is your well-deserved prey unless, of course, you are hunting cows and sheep..